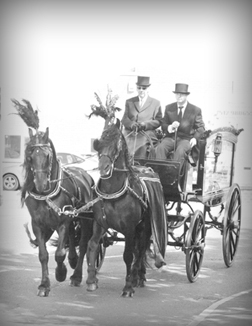 www.gibsonandwoodfunerals.co.uk | Local Funeral Directors. Hetton-le-hole. If you need the services of funeral directors in Hetton-le-Hole, then please consider contacting Gibson and Wood Funeral Services as your first choice. We are an independent directors based in Hetton-le-Hole and we cover all aspects of funeral requirements from start to finish, from organising the church to the order of the church service. We are always available in the time of need. When you require, we will provide emotional support, expert and practical advice, as you decide on the funeral arrangements and service you or your loved one requires. We will inform you of the options available and be transparent on our pricing policy whilst listening to you and respecting your wishes and the wishes of your loved ones. With 30 years of experience as funeral directors you can trust in Gibson and Wood to hold the necessary knowledge and experience to provide you with a vast array of services. Whatever your personal requirements, our compassionate staff are here to ensure that the deceased has a send off that they would have been proud of. We pride ourselves on the attention to detail that we offer families, and we only offer one contract which is to ensure funeral arrangements are managed from start to finish. We have more than 30 years of experience with arranging funerals, so you can be given peace of mind that the funeral will be personalised to the requirements of you and your loved ones. 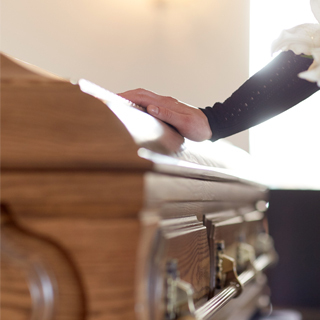 Here at Gibson & Wood, we can organise a funeral tailored to suit every need. If you have any questions or queries regarding our funeral services, please send us an contact us and we will get back in touch with you as soon as possible. Thank you. Copyright © Gibson & Wood 2018. All rights reserved.